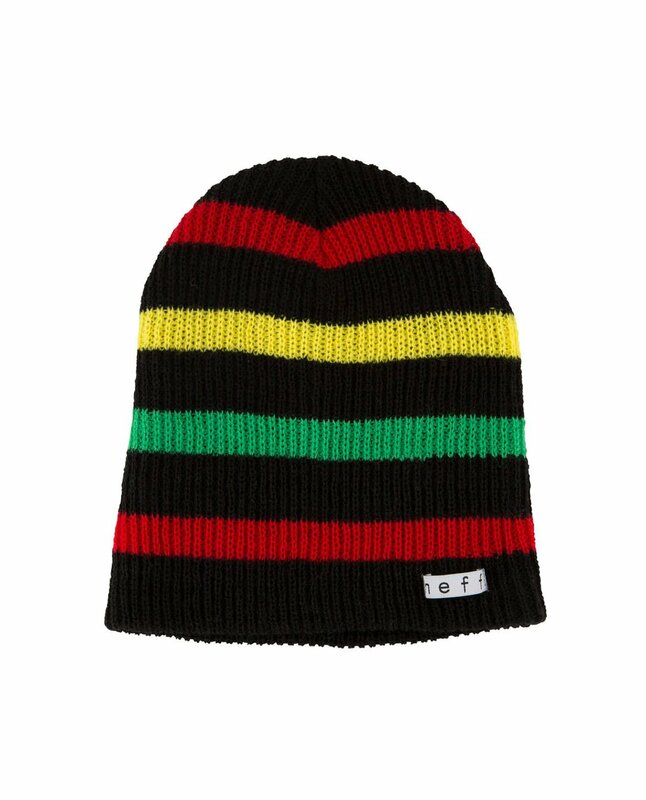 The Daily Stripe Beanie is the same Daily beanie we know and love just with, well, stripes! 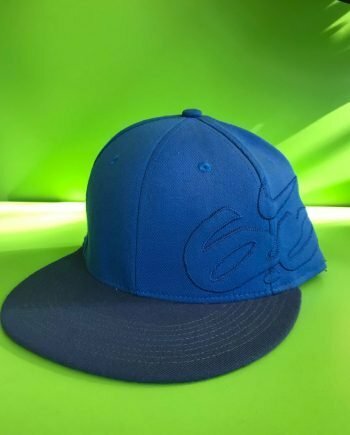 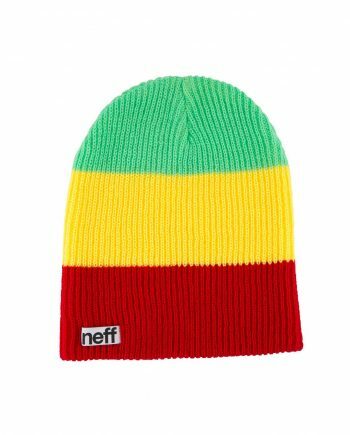 This soft, breathable beanie features a slightly ribbed knit texture, a slouchy fit, and iconic Neff logo tag. 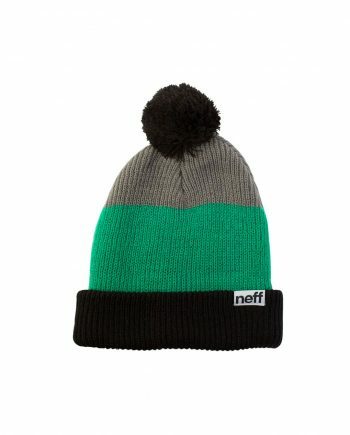 The comfortable Daily Stripe beanie can be worn by anyone, anytime!